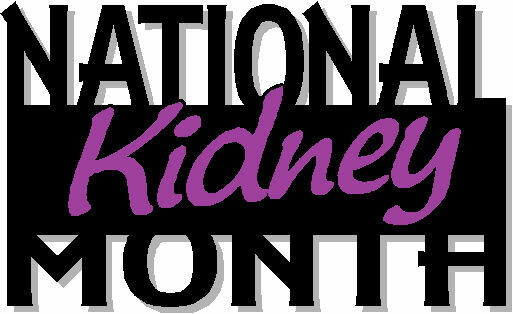 1 in 3 Americans is at risk for kidney disease. The National Kidney Foundation urges everyone to give their kidneys a second thought by getting a checkup and considering becoming a donor. 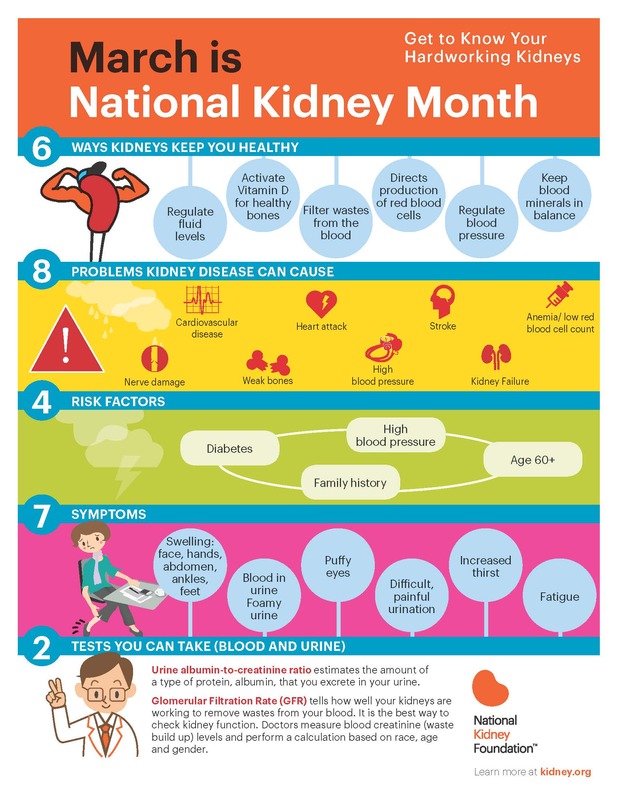 There are more than 26 million Americans who have kidney disease, and most don’t know it because there are often no symptoms until the disease has progressed. Nineteen people die every day in the United States waiting for a kidney transplant. Lupus nephritis is inflammation of the kidney that is caused by systemic lupus erythematous (SLE). Also called lupus, SLE is an autoimmune disease. With lupus, the body’s immune system targets its own body tissues. Lupus nephritis happens when lupus involves the kidneys. Up to 60% of lupus patients will develop lupus nephritis. When the kidneys are inflamed, they can’t function normally and can leak protein. If not controlled, lupus nephritis can lead to kidney failure. Corticosteroids. These strong anti-inflammatory drugs can decrease inflammation. Doctors may prescribe these until the lupus nephritis improves. Because these drugs can cause a variety of potentially serious side effects, they must be monitored carefully. Doctors generally taper down the dosage once the symptoms start to improve. Immunosuppressive drugs. These drugs, which are related to the ones used to treat cancer or prevent the rejection of transplanted organs, work by suppressing immune system activity that damages the kidneys. They include cyclophosphamide (Cytoxan), azathioprine (Imuran) and mycophenolate (Cellcept).